Every day, we encounter resistance. Things that wear at our resolve and undermine our motivation. That’s where resiliency comes in! 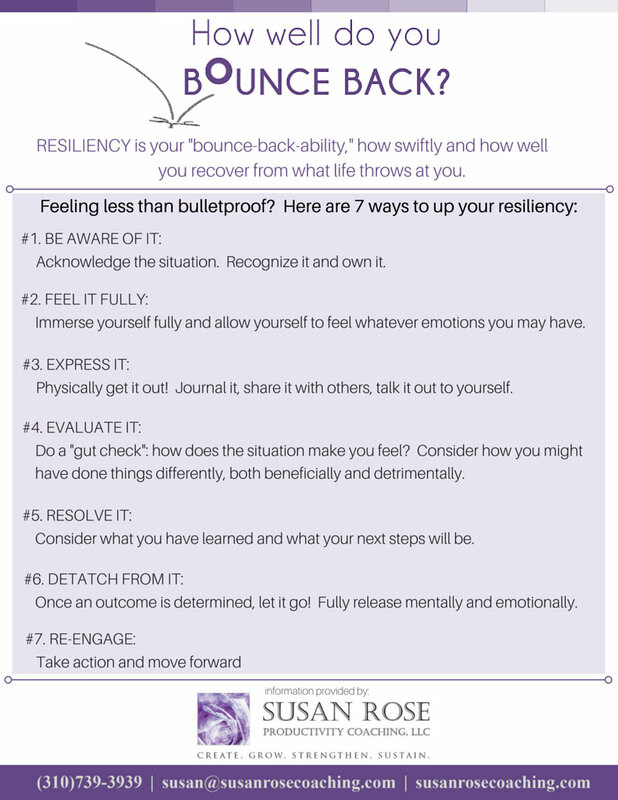 The power to “bounce back” from the things life throws our way. On a scale of 1-5 (1 being weak …), what do you think your resolve is?